After concluding the Origami Architecture project by the seniors, the Fourth Formers of the Mathematics Society decided to undertake a similar project, Polyhedra. The polyhedra project reflects the syllabus taught in the course of the Malaysian education system. In Modern Mathematics, geometry is taught extensively and this has spurred the project committee to decide on pursuing the Polyhedra project. 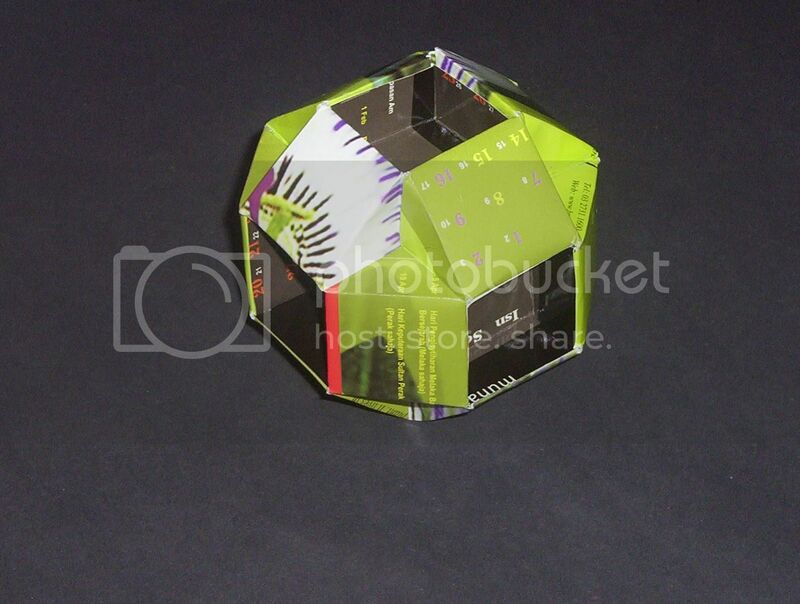 The polyhedra project provides a hands-on exposure of geometry. Not only are the polyhedron very attractive but they also serve as a teaching tool to encourage students to explore the applications of the geometry discipline. In our project we have explored many types of polyhedra. In our polyhedra gallery we exhibit our works transversing the Platonic solids and Kepler-Poinsot solids for regular polyhedron, Archimedean solids, and even Stellations for our Slide-Together Polyhedra. 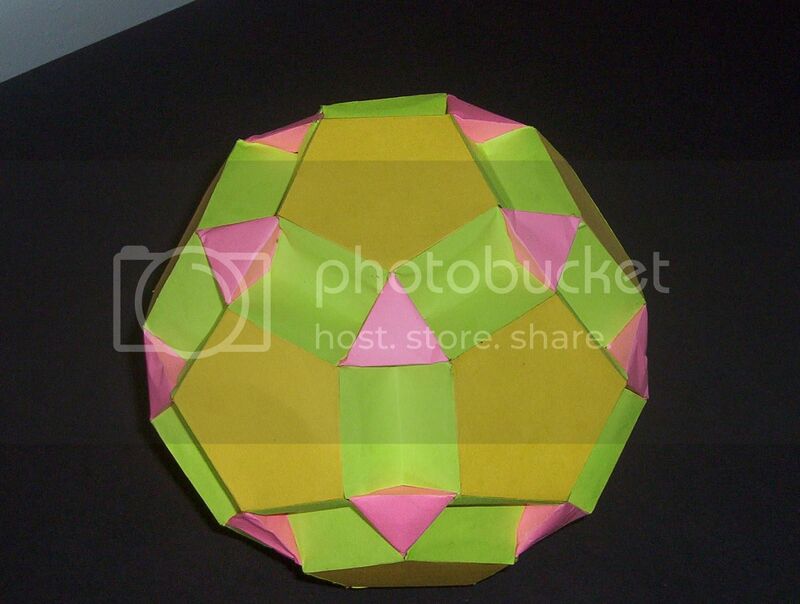 These geometrical polyhedra carries different difficulties in making and designing. Accurate and precise cutting techniques must be mastered in order to produce such works. The polyhedra team have been dedicated and are committed in producing world-class works for the Mathematics Society of SMK Pendang.